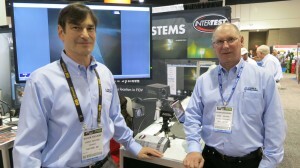 A few weeks ago, I attended the FabTech Expo in Atlanta with client Visible Welding. Founder, Steve Edelson and I worked together at his startup – Edsun Labs – more than 20 years ago. His current venture aims to bring advanced imaging camera and software technology to the centuries old industry of welding. The Visible Welding Ultra Dynamic Range (UDR) technology allows the camera to see the super bright arc of the live weld and is central to the incorporated into the WeldWatch Video Monitoring System. Lots of applications from process control and shop-floor monitoring to education & training. 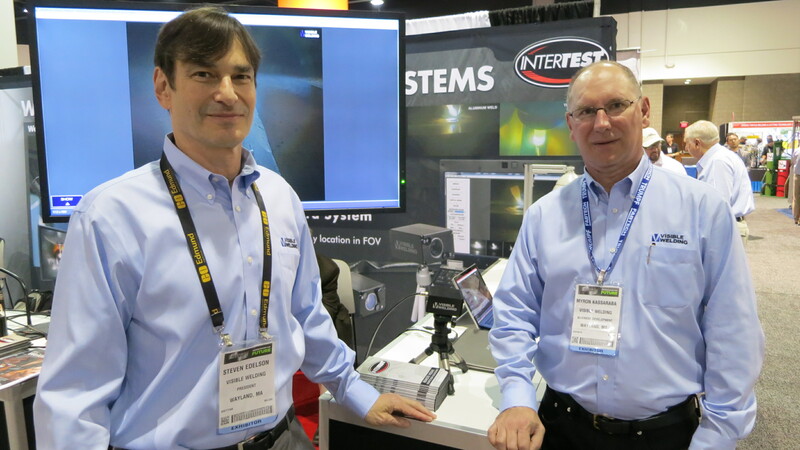 We were in the booth of InterTest – Visible Welding’s distributor. I had not done booth duty in quite a few years! It was a great opportunity to get the landscape of the industry, talk to a range of users, meet with potential partners and get to see some good-old american manufacturing.